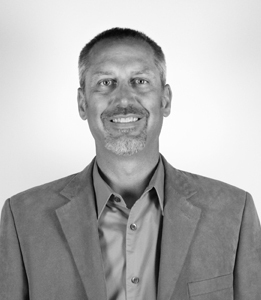 Jeff Knops graduated from Wisconsin in 1992 and has worked for companies both small and large including a National Sales Manager for Libbey, a Sales Director for Newell Rubbermaid, and VP of sales for two electric bike companies. Jeff has also been involved in three separate entrepreneurial ventures with extensive sourcing experience and spanning multiple categories and channels. Jeff joined Koval Williamson in 2014.